I posted a short comic strip with these two over at DA, due to size restraints I couldn't post it over here. Nice! how did I miss this thread, lol. That really looks so much like that cartoon series PDSmith, I like the headpiece as well. Is that Tigerlily, or a complete costume figure? I don't let low-rez bother me at all. I get complaints from people that a 1200 pixel tall image is to big for there 1080 monitors, so 2k x 2k is really lax for showing previews of what you do. Most people don't have triple-head QUXGA (3200x2400) monitors, so uploading UXGA (1600x1200) is probably pushing it with image resizing in a browser. Last I checked the size limit here was 2000x2000 pixels, last time I checked. Or is that only in the Art section? Her head piece was made by a friend and is very static (ie. the head tails don't move so posing is a challenge not to mention it was made for V4). 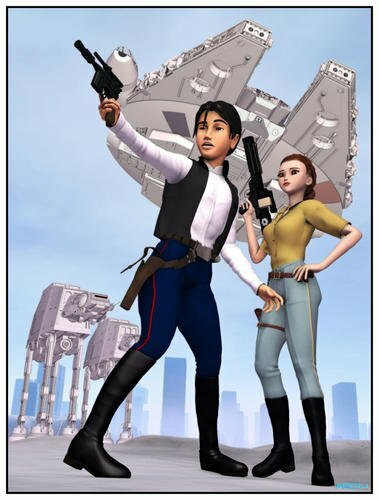 Her skin was also made by a friend, unlike the version at sharecg this one is more in line with the 5th season of Clone wars, my opinion actually. and lastly the image I referred to is the finished product,it's just under 5000x1400 in size consisting of 4 images. I couldn't find a Star Wars freebie list anywhere, so I started one. What have I missed? Well there is a complicated issue for one outfit. 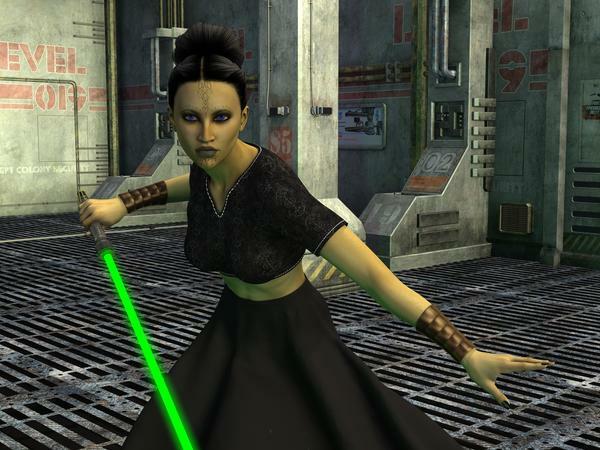 there is the Star Girl outfit http://www.daz3d.com/star-girls-trooper-for-genesis-2-female-s-and-v4 which is a purchase outfit. But the helmet is free, 'HOWEVER COMMA...." its available at a competitor website...not Rendo surpriseingly. so I suggest some sort of link be made and written as. Google "pretty3d empire for star girls" and "pretty3d helmet for genesis 2" but if the list is off site...post the direct link! Thanks! As soon as the server admins swat some bugs and I can edit (as opposed to create) pages, I'll add that and the Tusken Raider morph for M4 that I discovered on ShareCG. Images, images ... oh, yes. I've posted this one elsewhere, but not here. Remember when the first photos came back from Saturn, and Enceladus was nicknamed the Death Star Moon? the ship as seen in this image: http://pdsmith.deviantart.com/art/Emerald-Talon-486680258 but with brown panels vice the green I went with. Coolness. I'm still a Daz Studio n00b, so I've only read in passing allot of stuff. 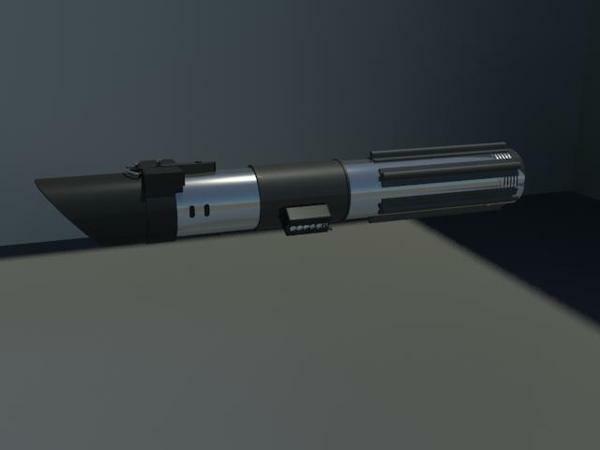 I did what little I was able to with Amazing Skins, and using Primitives, like legos to make a lightsaber. 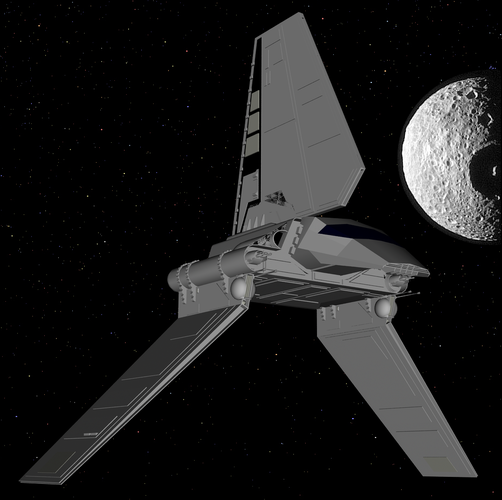 I am hoping to get hex or blender working for me eventually, so I can fix the end of the light beam. As for static stuff, I was told by Fisty, that 'bones' need to be added in Daz Studio. Hex or Blender wont cut it for Daz Studio cloths and stuff. I have yet to look into to how that all works. I just want to fix some skirts so they move more realistically with some poses and motion. Sorry for no pics yet, the three renders of "Mirialan Lucem Signifer" I had done are already in the Amazing Skins thread, and in my gallery. I want to fix that lightsaber first. And on threw the next few pages there. That's it, I'm fixing them fingernails now... lol. I'm tempted to call this a final draft. I've yet to get the fingernail gloss figured out, tho the rest of her is all set. Eyes, skin color, lips, etc. "O", yes I need to figure out how to add a mountain of dead piled-up storm troopers behind her, lol. Fixed the fingernails. Replaced pic. Straight 3delight, no post-work at all. Made using my Digital self clone. The figure is the Vestigial DAZ Mike 2. Marvelous wolf359, you look the part in both pics. 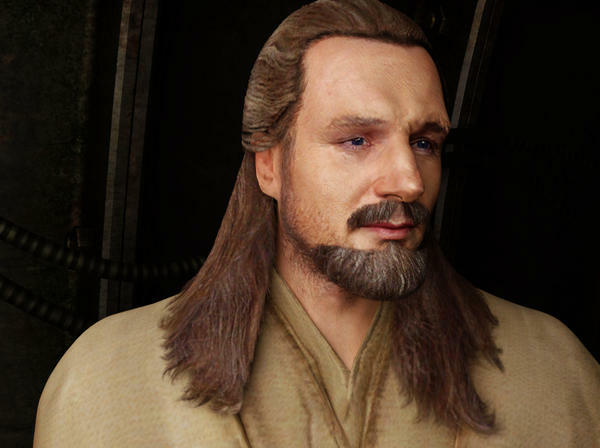 Especial if you were with "Old Ben" in the first movie, waiting for Luke to come of age. Total coolness. 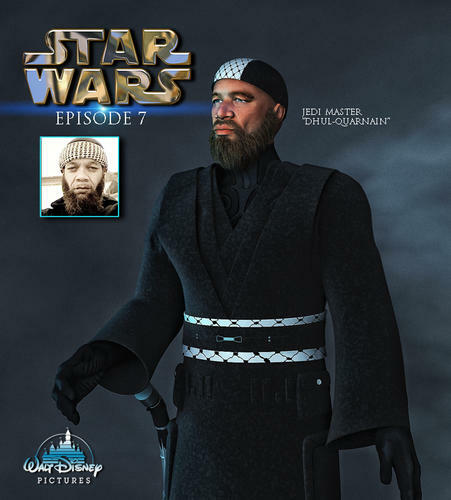 Disney, I thought Star Wars was Lucasfilm, did I miss something in my travels across the "local group", lol. 4.06billion, that's it?! I'm not scouring this forum, and swapping out all the logos of the pics I've uploaded as examples, they will just have to deal with that mistake. Disney bought LucasFilm from George Lucas after he had announced his retirement and Kathleen Kennedy's appointment as his successor to the LFL Throne, so expect to see Disney's logo's added to anything SW-related in the future. and of course a post Star Wars - Clone Wars / Dark horse comic series just screams for Asajj Ventress to make an appearance. Nice, I was just thinking of that character, lol. Nice render by the way. 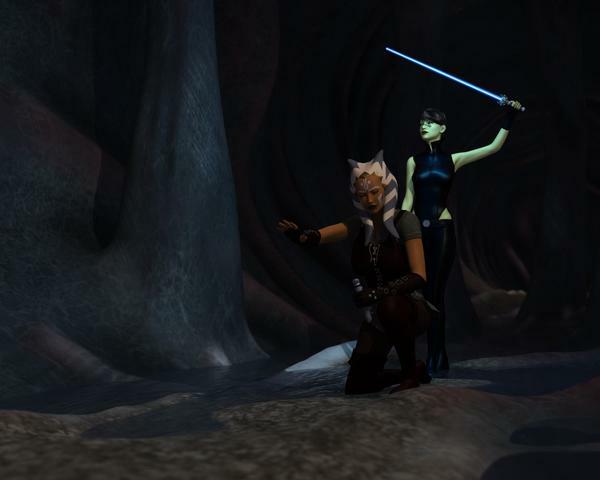 I was trying to dress up a Darth Maul female equivalent, and the outfit just kind of morphed into something resembling Asajj Ventress's. Tones to figure out still, to say nothing of a leather shader rendering squares. At best it is a work in progress. 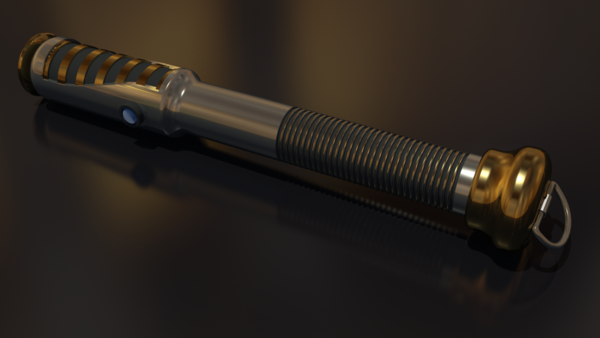 That is impressive work Collective3d, Absolutely on topic.I recognize the (Angled-end) lower Lightsaber from the Luke Skywalker episodes. The upper one I'm at a loss with. I'll probably feel stupid once it is mentioned. I tossed this one together out of Daz Studio Primitives, for a Luminara Unduli equivalent figure (posted earlier). I wasn't that worried about things lining up exactly, as it was going to be a small part in the scene (pixel wise). 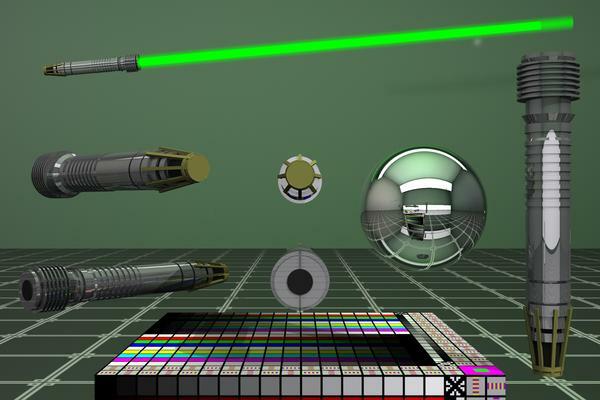 The end of the Saber-beam is problematic, as the effect surfaces on flat-ended cylinders tends to not work at some angles. Something I hope I can fix with a rounded-end cylinder made in Hexagon and exported into daz. I really prefer to avoid Post-working renders at all costs. This is straight 3delight, with no post-work at all. 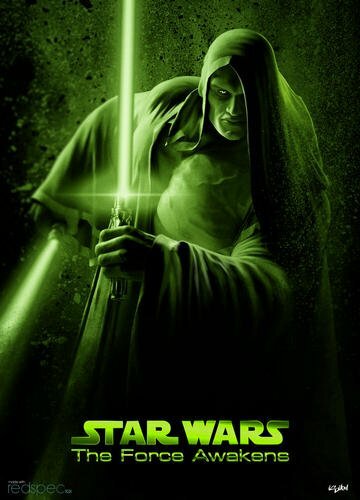 Not silly at all..... Arnold would be a great SW villian. 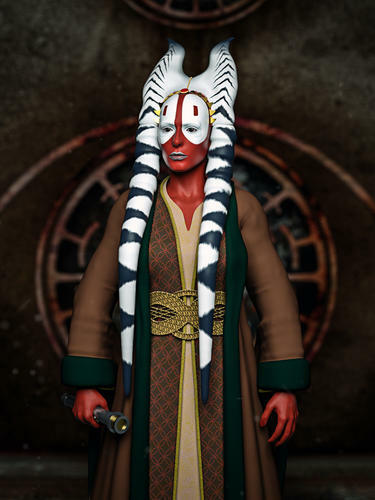 I recently updated one of my early Twi'lek renders. This is the close-up headshot version of it I did. Full version of the headshot available at deviantArt. The full image the headshot is from is JetBike Pinup 001 (NSFW for see-though top). What I'd like to get (after the great beskar'gam from Wayii and Xaa) is a clone trooper armor (arc trooper), preferrably for genesis... and of course more ships. so “beskar’gam”, is Mandalorian armor? Google was not being much help with translating that for me last night, so I was guessing. 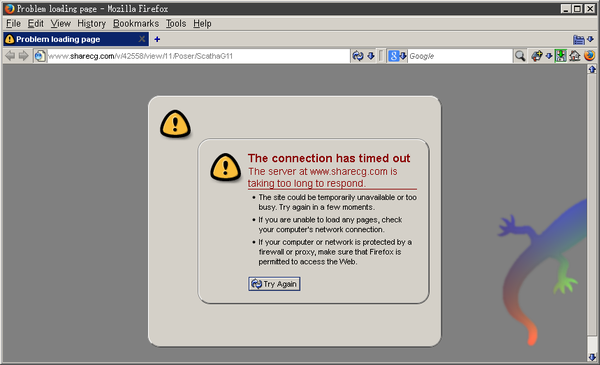 sharcg always seams to have slow servers, so don't worry about the link. If I didn't have four things I'm currently working on at the moment (Reflections, content inventory, finding the Jaylah promo pics, and fixing the Darth Maul horns), lol. Yes, Beskar'Gam is the traditional mandalorian armor, it's for M4 and V4. Shaak Ti cause I'm on a red skin spree. The Latest hint into the next movie. Doesn't tell much but it's a start. Star Wars - The Force Awakens Trailer.